Marvel is gearing up to launch a brand new Kate Bishop solo series written by Kelly Thompson, with art by Leonardo Romero and Jordie Bellaire. 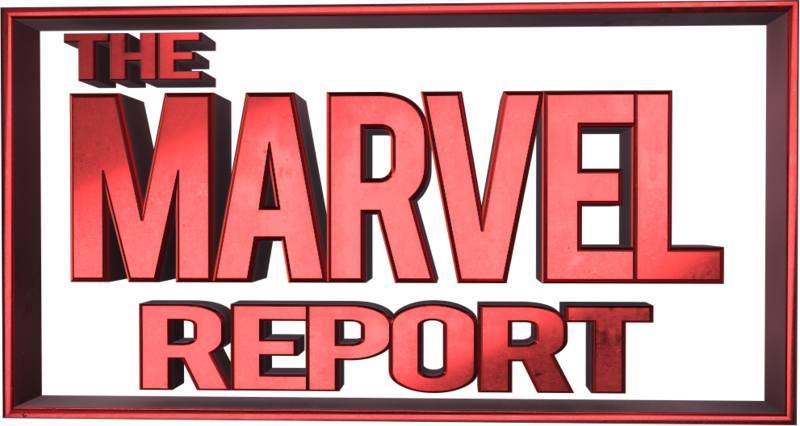 Hawkeye finds Kate back in L.A. – Venice Beach, specifically, trying to make a go of things as a P.I. slash superhero. She’s there on a personal mission that’s a bit of a mystery, but as always with superheroes she gets caught up in doing some good, and as always with P.I.s there’s a dame with nice stems involved! 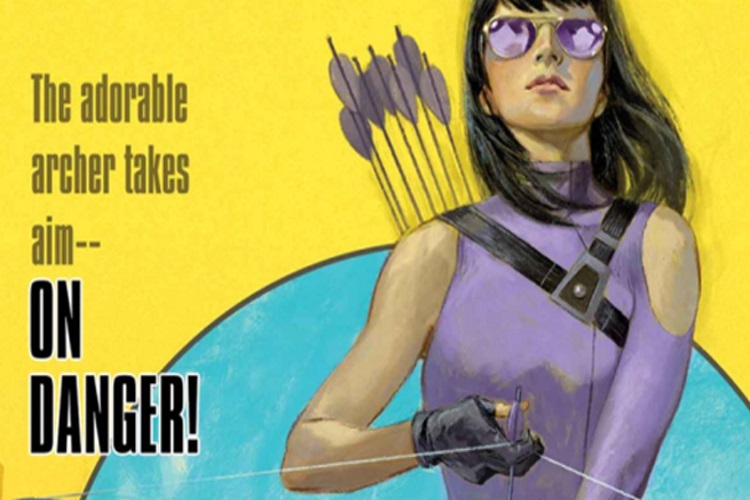 Kate Bishop is set to make her solo debut in Hawkeye #1 this December.